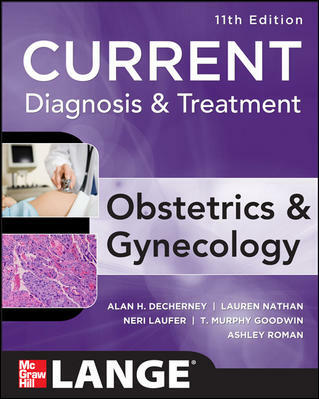 Abstract: CURRENT Diagnosis & Treatment Obstetrics & Gynecology, 11e is a concise, yet comprehensive textbook on the medical and surgical management of obstetrics and gynecology. It succinctly covers more than 1,000 diseases and disorders,the latest screening guidelines, and underlying pathophysiology when relevant. 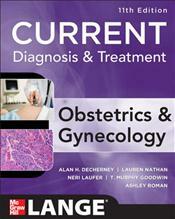 The eleventh edition is enriched by contributions from more than 85 world-renowned contributors.